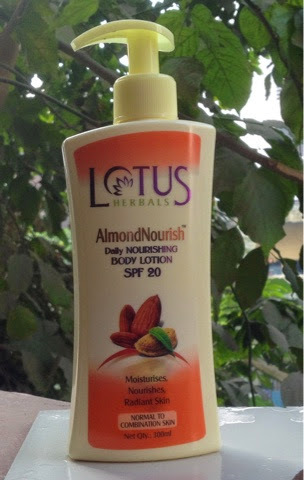 Today I bring to you another review in my winter care series .This is the Lotus Herbals AlmondNourish daily Nourishing Body Lotion with SPF 20 for normal to combination skin . 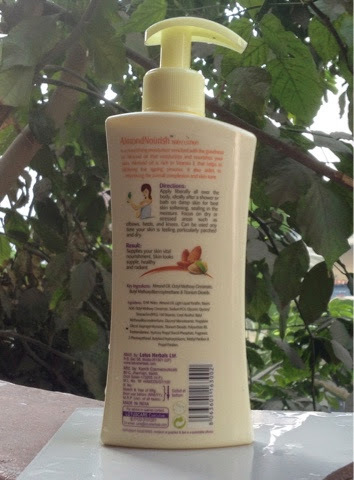 Price-Rs 275 for 300 ml.You can buy it at Myntra,at Amazon,and Flipcart. 2. Takes time to get absorbed ,about half a minute of rubbing it in is needed ,feels slightly sticky. 4. It has a slight fragrance -somewhat almond-y but not really the yummy one .I do not like it much. Final Verdict - I would say I was disappointed with this product ,this product does not help much with making the skin smoother or plumper .My final rating is 2.5 / 5 . 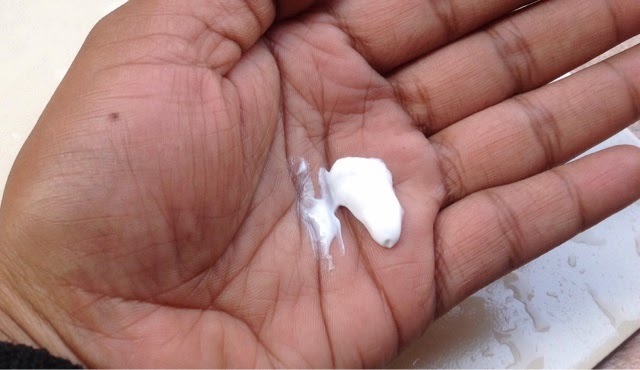 It is an average body lotion with moderate moisturization . 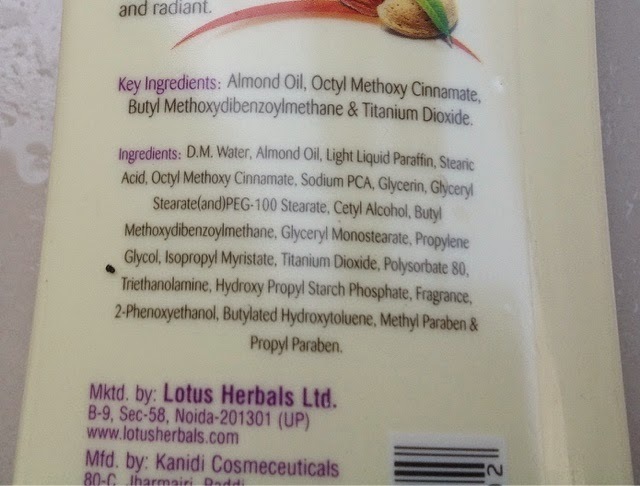 Have you used this product , what is your say about it ?